United States special operations forces are attempting to train and install small teams of elite counter-terror commandos in four African countries in a Pentagon program aimed at combating Al-Qaeda-affiliated factions, according to The New York Times. The Pentagon’s efforts center around building special forces in Libya, Niger, Mauritania, and Mali, where there is growing American concern over groups such as Al-Qaeda in the Islamic Maghreb. 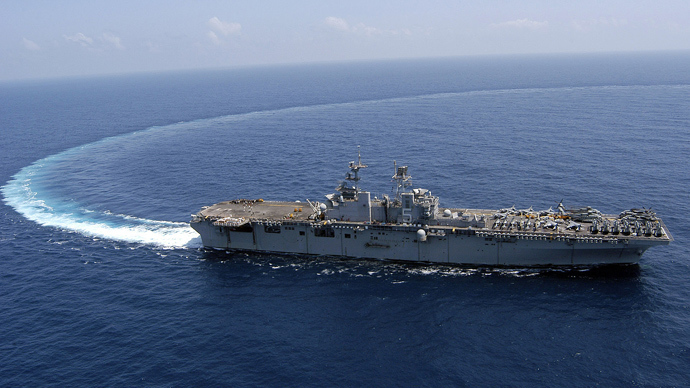 Yet the program has struggled to advance as the US military faces challenges in the region. The US Army’s Green Berets and Delta Force have been involved in the trainings, The Times reported. 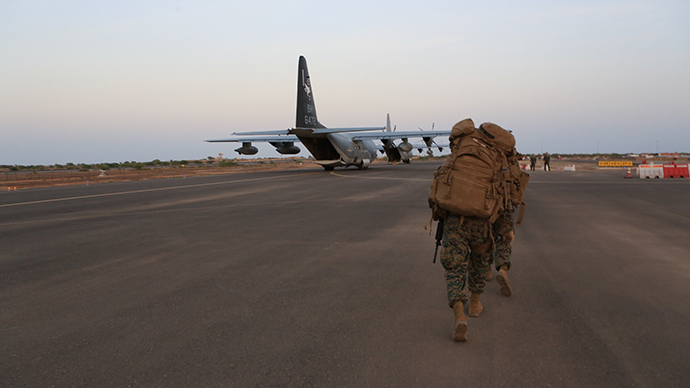 The US Department of Defense has spent almost $70 million to assist in training a counterterrorism battalion in Niger, as well as a similar team in Mauritania. The initiatives are in “formative stages,” a senior department official told The Times. The Pentagon has $16 million to spend on training and equipping two companies of Libyan troops and associated support elements. This effort involved the attempt to train troops at a secret military base outside of Tripoli, though this aspect of the program ended in August when militiamen seized “hundreds of American-supplied automatic weapons, night-vision goggles, vehicles and other equipment” from the compound, according to The Times. “As a result, the training was halted and the American instructors were sent home,” the Times reported. Both American and Libyan officials have searched for a more secure training site, as Department of Defense officials rethink how to select local personnel for trainings. Spearheading such initiatives in volatile, resource-limited countries like Libya have proved to be risky, as regional partners can be unpredictable amid fluid regional and national conflict, The Times reported. 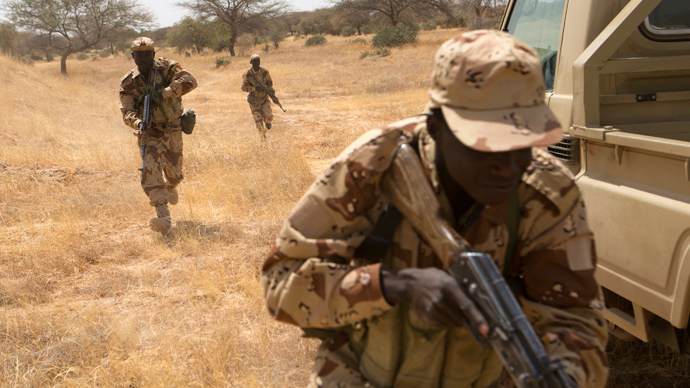 The special-forces training in Mali, for example, has stalled as the country attempts to rebound after a military coup rattled the established political order. 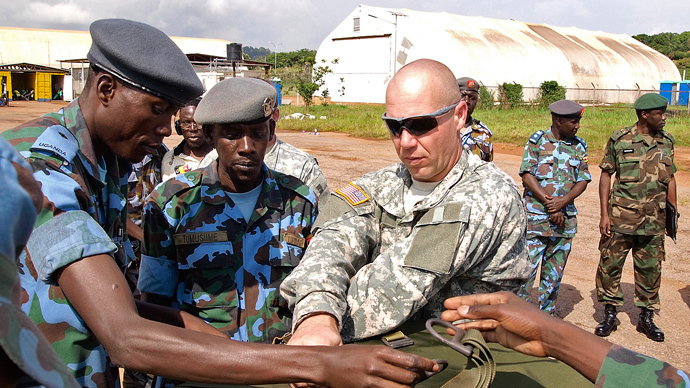 The trainings in Africa follow a pattern of US military counter-terror efforts across the continent, including Uganda and western African forces. 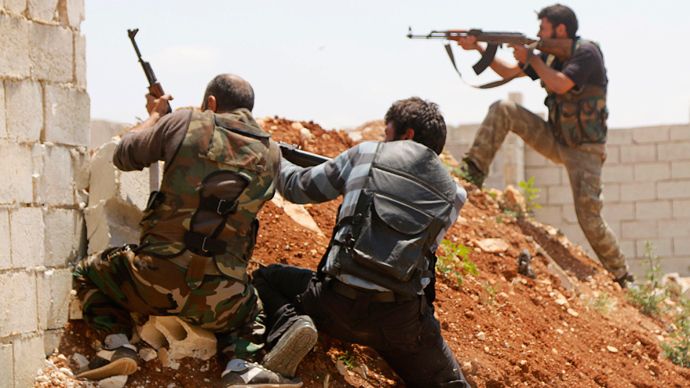 The American-led initiatives against Islamists and associated groups often attempt to encourage indigenous troops to eventually assume responsibility. The US has also established a network of surveillance aircraft in Africa, including a facility in Niger that assists French forces combating militants in Mali. In addition, the US has installed an unmanned drone site in Chad, which supports, in part, efforts to locate the more than 200 young girls kidnapped by extremists in Nigeria.